If you’re looking to try out new content and help us test upcoming patches before they go live, you’re more than welcome to get involved with the new PTRs. These will be used to test upcoming patches before they hit live servers, to ensure that they are as polished as possible beforehand and to collect feedback on how implemented changes feel. As a test server they may be more unstable and have more bugs than on the live branches, and players should also be aware of this. Servers will be online at specific times for a set number of hours. Announcements of when servers will be live will be made on a separate PTR Discord Server. This Discord server, like the PTR, will also have limited hours of availability (though longer than the game server’s availability). 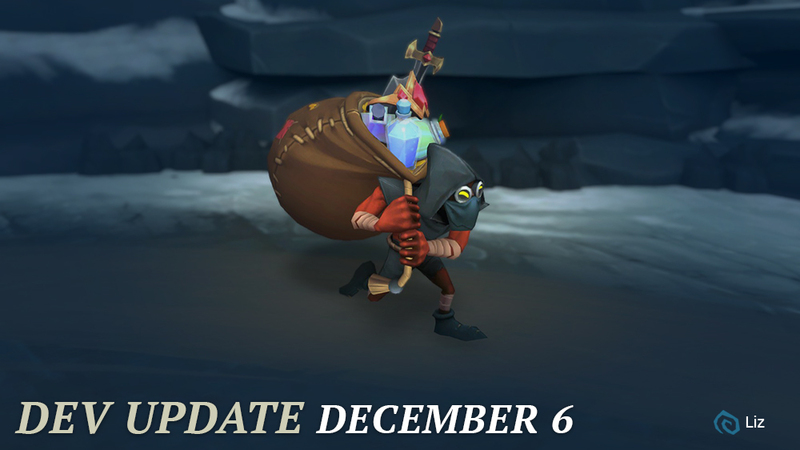 The PTRs will be available through separate Steam applications that owners of Battlerite and Battlerite Royale will automatically get access to. These will be open to anyone who owns the game, and no NDA will be involved. Unless explicitly stated otherwise, players will not be allowed to stream gameplay from the PTR. Accounts on the PTR will be completely separated from accounts on the live environment, and so progress or items purchased in one will not transfer over to the other. Please note that these accounts may also be wiped at any moment’s notice. Players will not be able to make real currency purchases on the PTR (though a prompt from Steam will appear identical to a real transaction, no actual money will be charged to your account), and players are held to the same rules of conduct that they are held to on live servers. We hope you’re looking forward to these new test servers as much as we are, and we appreciate all of your help!